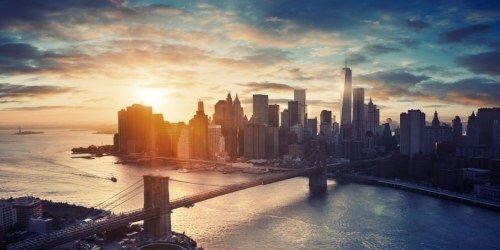 WestJet has dropped the price of their flights from Toronto to New York City down to $168 CAD roundtrip including taxes. The flights are non-stop both ways, and are in and out of New York's LaGuardia airport (LGA). toronto, yyz, westjet, flight deals, new york city, new york, united states and north america. One Response to "Toronto to New York City - $168 CAD roundtrip including taxes | non-stop flights"